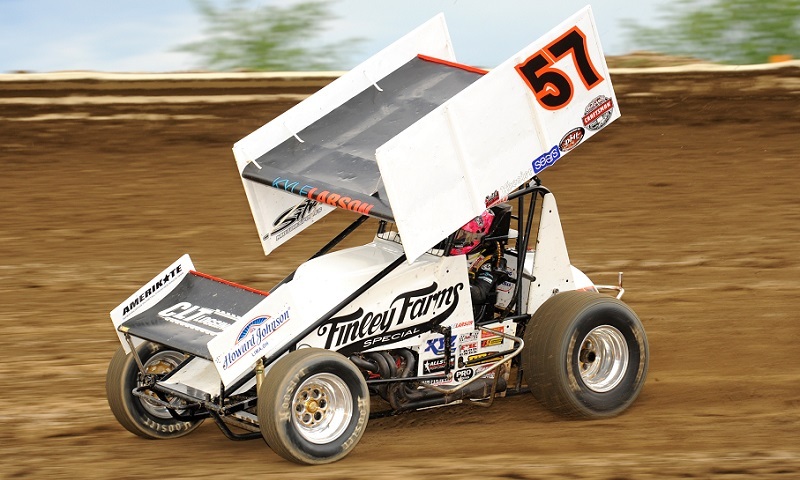 In a streak that almost appears untouchable at the current time, Kyle Larson has scored victories in his last four winged sprint car races, stretching over a three-week period. 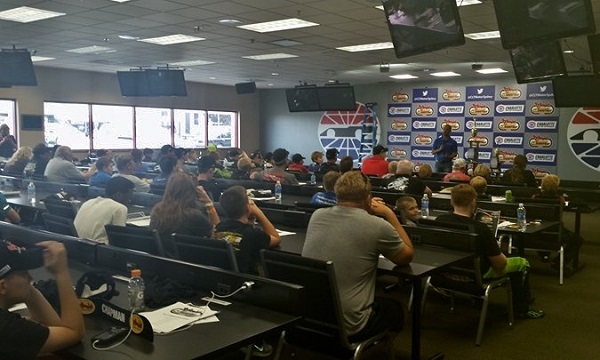 Multiple championship contenders for the 24th annual Bojangles’ Summer Shootout Series joined the cast of the Performance Motorsports Network’s Motorsports Madness radio show on Monday night, making for an action-packed 128th episode of the two-hour program. 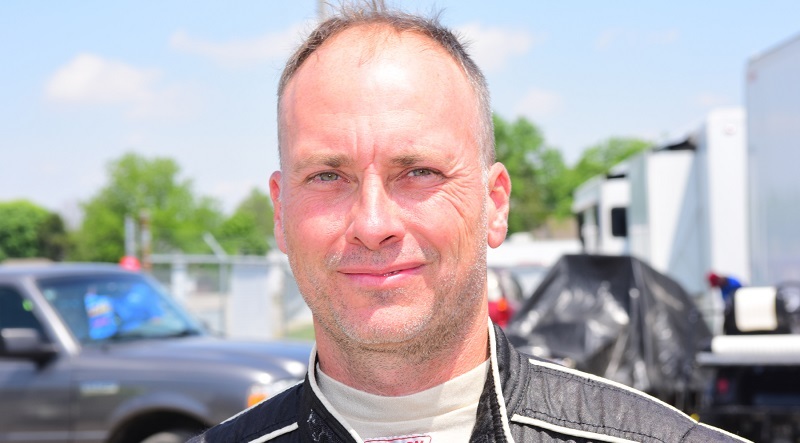 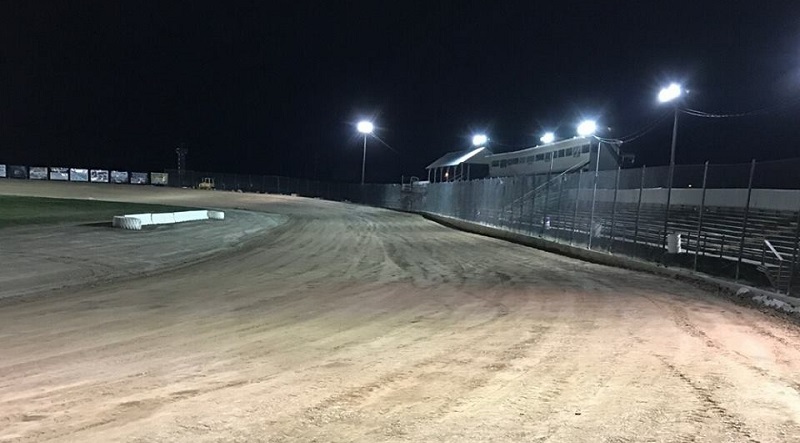 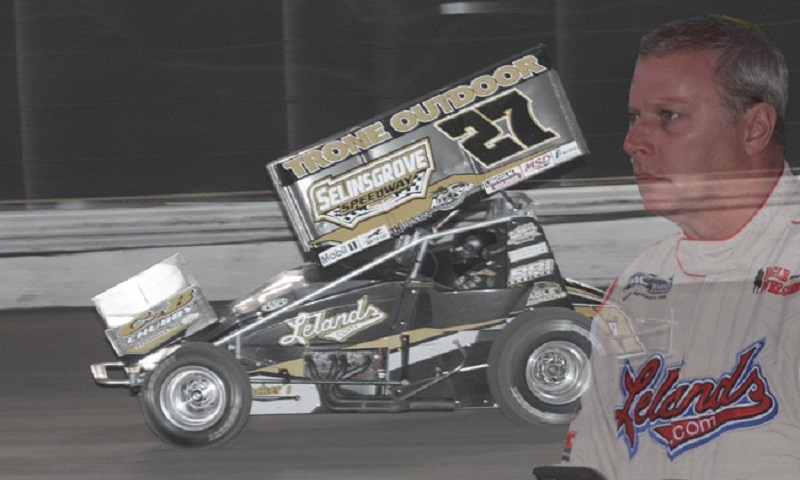 Long-time racing veteran and asphalt sprint car kingpin David Steele was killed in a crash on the opening lap of Saturday night’s Southern Sprint Car Shootout Series race at Desoto Speedway. 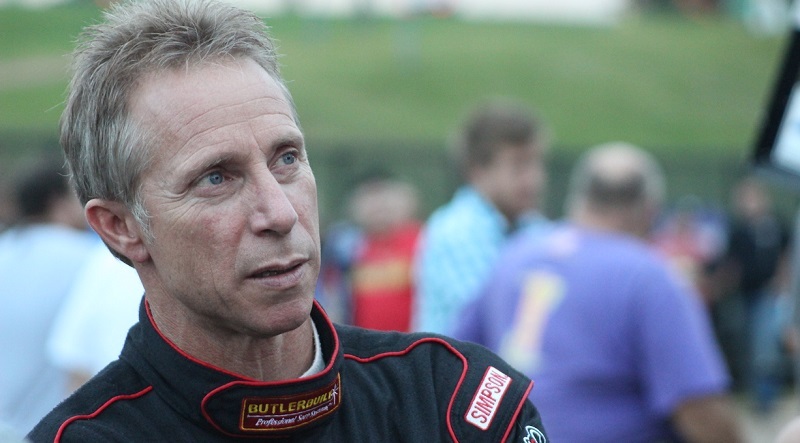 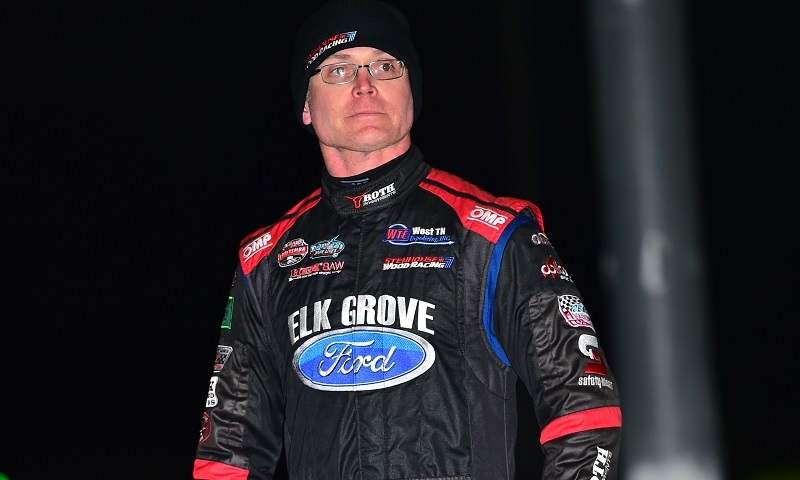 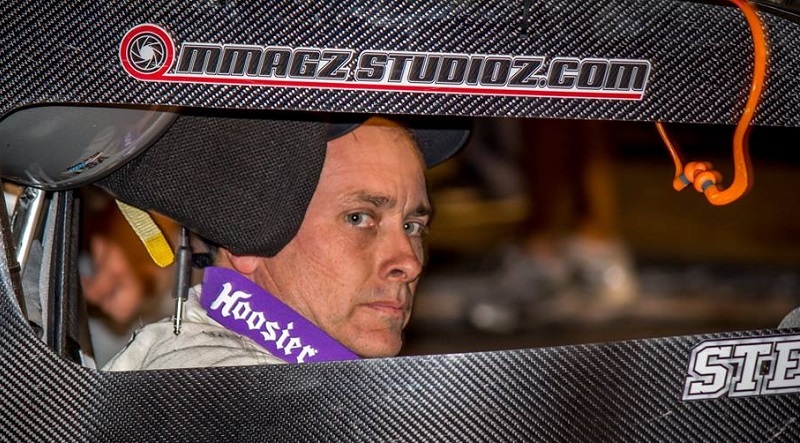 After a 31-year career, veteran sprint car driver Stevie Smith announced Wednesday that he is calling it a career and retiring from driving. 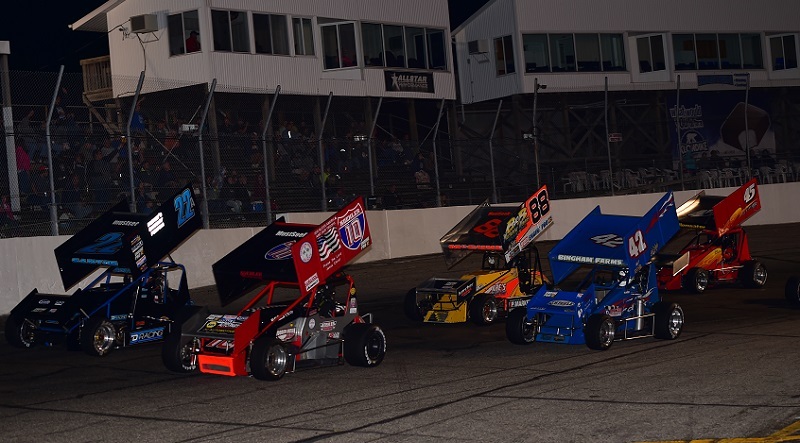 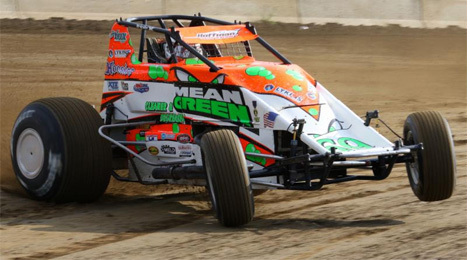 The Must See Racing Sprint Car Series announced an expanded 2017 racing schedule on Tuesday. 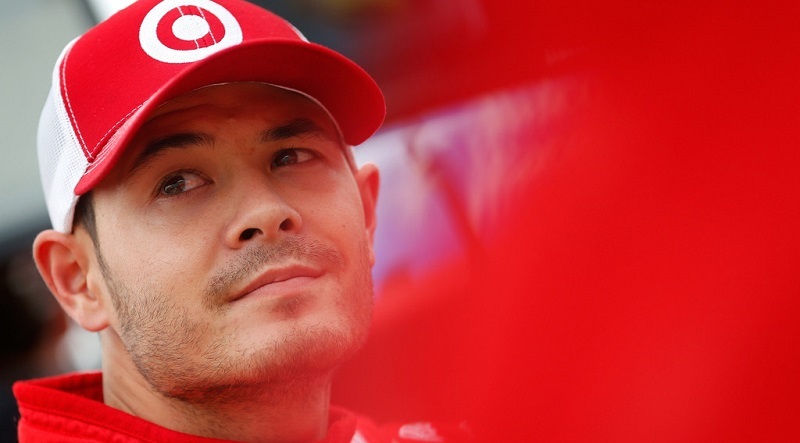 For fans of Kyle Larson’s dirt track racing endeavors, never fear: the Chip Ganassi Racing driver confirmed Wednesday during the final day of the NASCAR Media Tour that he has plans to race sprint cars and midgets again this year. 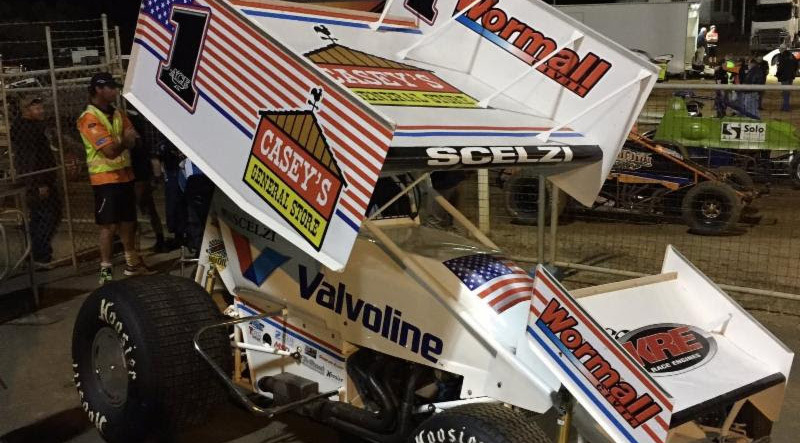 Dominic Scelzi has an opportunity of a lifetime in front of him.